Our franchisees have a few new classes starting this & next month and we at diddi dance want to be sure you know all about them! Here is what is launching with the start of the new school term in your area for each of them. The list below is from North to South in the UK. Starting 29th September, Fridays @ 1:30pm – Kendal Leisure Centre, Burton Road, Kendal, Cumbria LA9 7HX. We have moved the Natland Village Hall class to our new venue! FREE trials available. Fridays @ 11.15am – Wonderland Parties, 8 Seaview Road, Wallasey, Wirral, CH45 4LA. Parking pay and display round back! We hope your toddler can join us for our current theme – BOLLYWOOD!!! Our franchisees have a bunch of new classes starting this & next month and we at diddi dance want to be sure you know all about them! 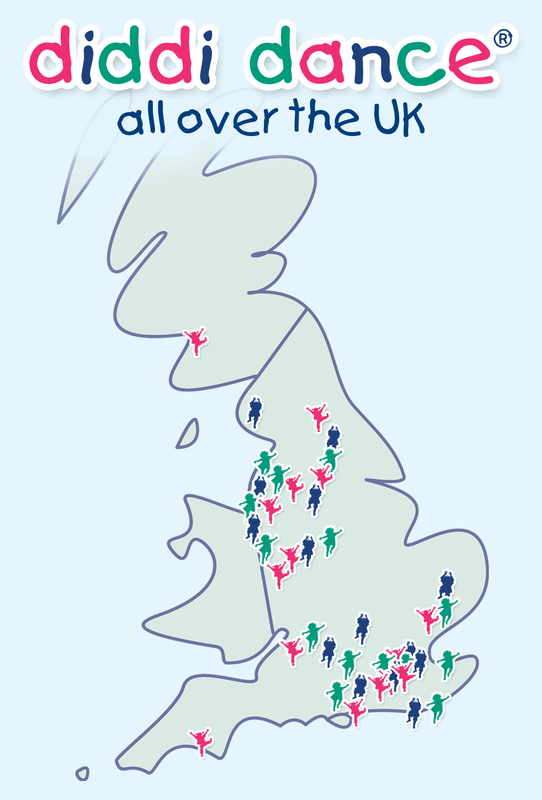 Here is what is launching with the start of the new school term in your area for each of them. The list below is from North to South in the UK. Starting 8th September, Fridays @ 11.15am – Wonderland Parties, 8 Seaview Road, Wallasey, Wirral, CH45 4LA. Parking pay and display round back! Starting 12th September, Tuesday @ 9.45am – Civic Centre, King Street, Enderby, LE19 4NT. We hope your toddler can join us for our next theme – BOLLYWOOD!!! 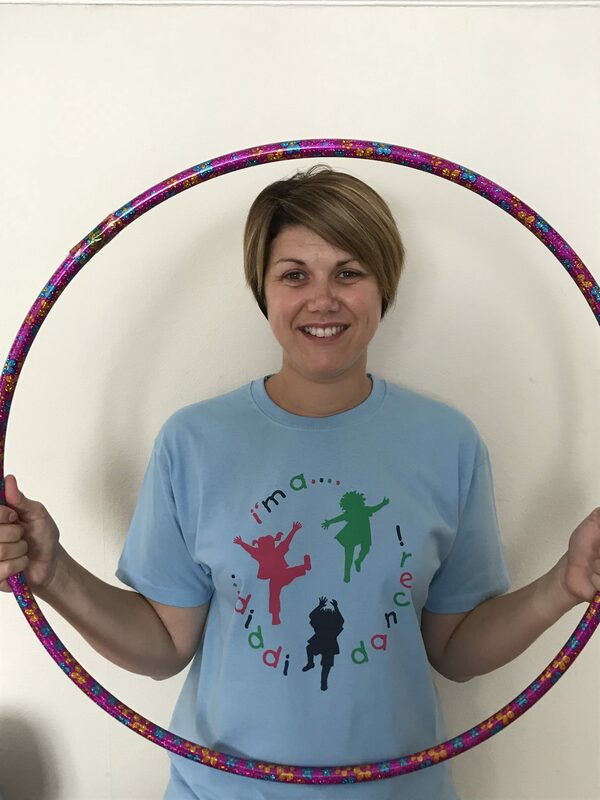 We here at diddi dance HO would like to take this opportunity to welcome our newest franchisees, Liz & Rachael, who will be running the new franchise – diddi dance Plymouth, South Hams & Tavistock. Liz is Mum to Dylan aged 3 and Evie aged 1 and is busy planning her wedding to Geoff in March. Liz was born in Greece and enjoys frequent holidays to her family in Corfu. Rachael is Mum to Joseph aged 3 and has been married to Paul for 4 years. Rachael loves traveling and baking. Liz – I worked for an engineering firm as a key account coordinator for the past 8 years. The role allowed me to travel and meet clients from all over the world. I have decided not to return to this employment after having my second child. Rachael – I work as a customer service manager in a large travel agent, I have worked here for the past 10 years and have had some amazing opportunities to see the world. How do you two know each other and why did you decide to partner up to run a diddi dance franchise? We met during antenatal classes 3 years ago. Since having children our priorities have changed and we both to find something that fits in with our families and working with children. We looked into diddi dance a few years ago however Liz became pregnant so the idea was put on hold. Since having her second child Liz decided not to return to work and we enquired again about diddi dance….. the rest is history!!!! 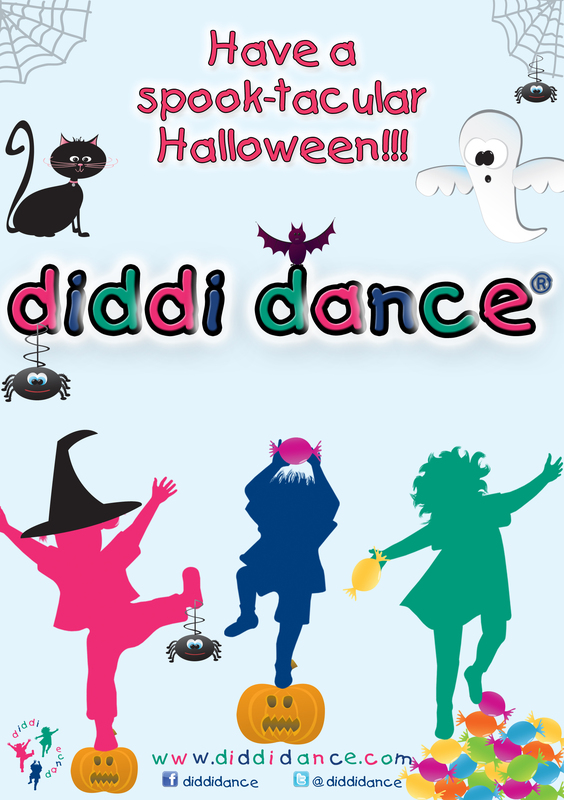 We love the concept of diddi dance and wanted to be involved in something as fun and energetic. We realised there was a gap in our local market – other than ballet there are no other dance groups around and we felt that diddi dance would fill the gap perfectly. We can’t wait to launch our classes and meet lots of new children and their parents – to see them having fun, getting involved and growing in confidence. We are also excited to be working for ourselves whilst being part of such an amazing worthwhile franchise. We both can’t wait for the Flamenco theme – we did our training week with Flamenco and fell in love with the song and the dance moves so can’t wait to teach it to our diddis. Liz & Rachael’s classes have started with our Disco theme so don’t forget to book your FREE trial today! Our franchisees have a bunch of new classes starting next month and we at diddi dance want to be sure you know all about them! Here is what is launching with the start of the new school term in your area for each of them. The list below is from North to South in England – for our Scottish franchisee’s new classes just click here. Class held in upstairs studio. Access via train station car park. We have a lot of Franchisees, including a few new ones, starting new classes in the new half-term so we want to be sure you know about all of them. Hopefully there is one opening near you! From 3rd November, Tuesdays @ 10.45am – The Rayleigh Grange Community Centre, The Rayleigh Grange Community Centre, Little Wheatley Chase, Rayleigh, Essex, SS6 9EH. This is a new class being held in addition to their 9.45am class. Why not book your FREE trial for one of these new classes today! Or to sign up for a block of classes head over to our Booking Page.